First ever FLOATING freestyle motocross course. 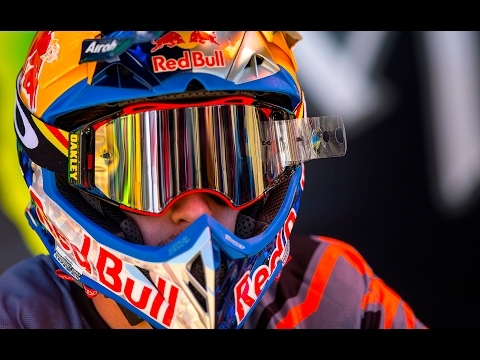 Red Bull X-Fighters Munich motocross video. Monster Energy Yamaha Motocross Video. 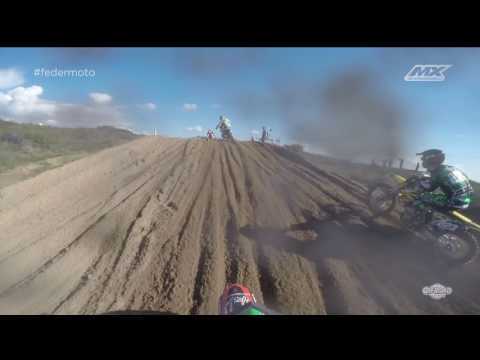 Sick racing MX action to pump you up! 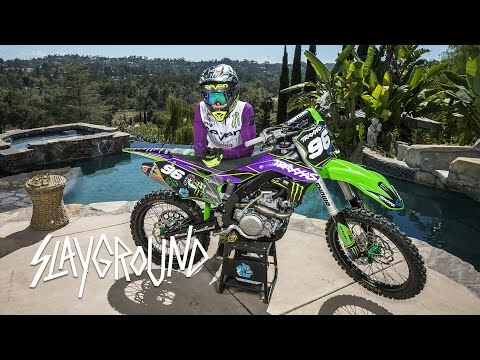 Monster Energy motocross videos channel presents A Day in the life of motocross athlete Axell Hodges aka “SLAY” completely shredding his personal Slayground in San Diego, CA. Check it out, super cool funny clip! 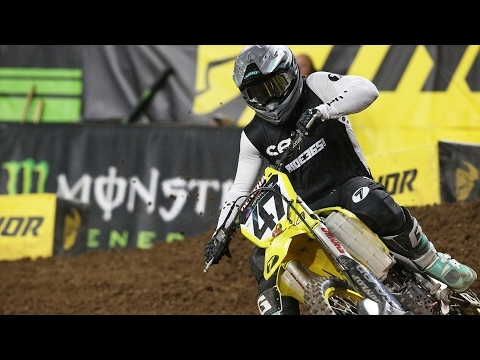 This Is Motocross video Eli Tomac tribute Edit. 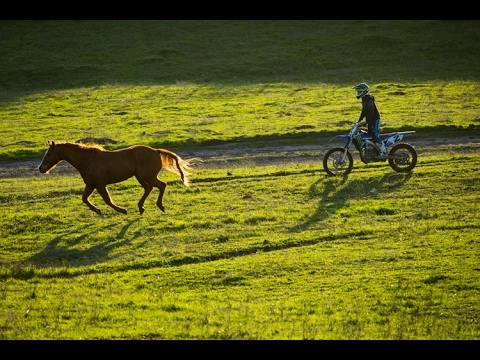 Motocross Is Amazing Edit. Cool under the radar motocross edit. Worth a look. 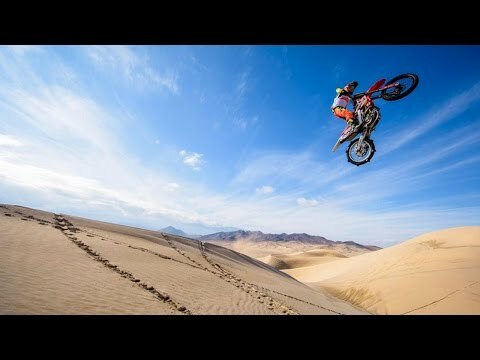 Full Attack motocross video Compilation! Motocross Is Awesome 2017 HD #3 – Oliver Marr Enduro Motocross videos. Looking for motivation to go shred the dirt? look no further! 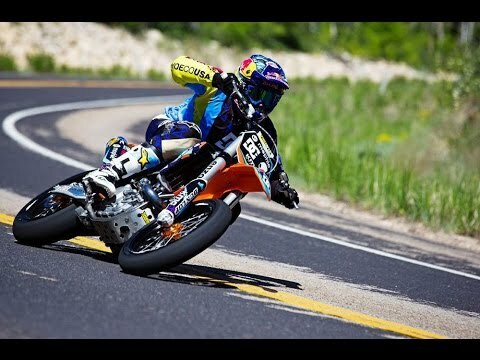 Prais X motocross videos – Awesome skill!!! Snow – Wide Open. 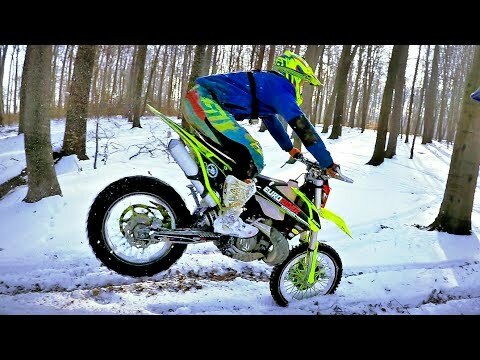 Enduro KeX motocross videos – Their way to beat the winter blues. 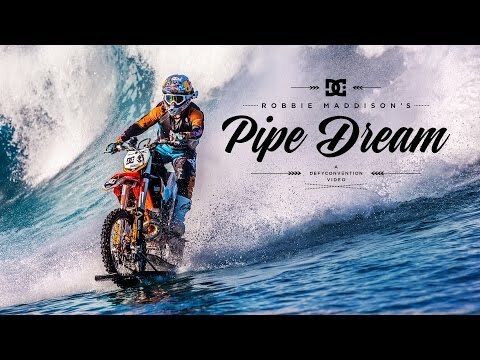 Motocross Video .com is your premier online hub for all the high quality motocross video, motocross movies, and motocross related videos on the web curated just for you in one place - Motocross Video .com. If you have any suggestions for a professional quality motocross video you would like to see on the site, please feel free to upload your motocross video suggestion submission for review via the link below or above. Enjoy! 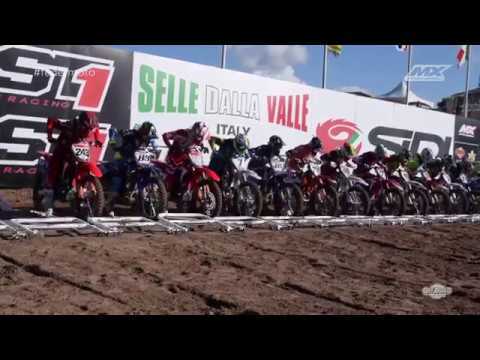 © 2019 Motocross Videos. ALL RIGHTS RESERVED.